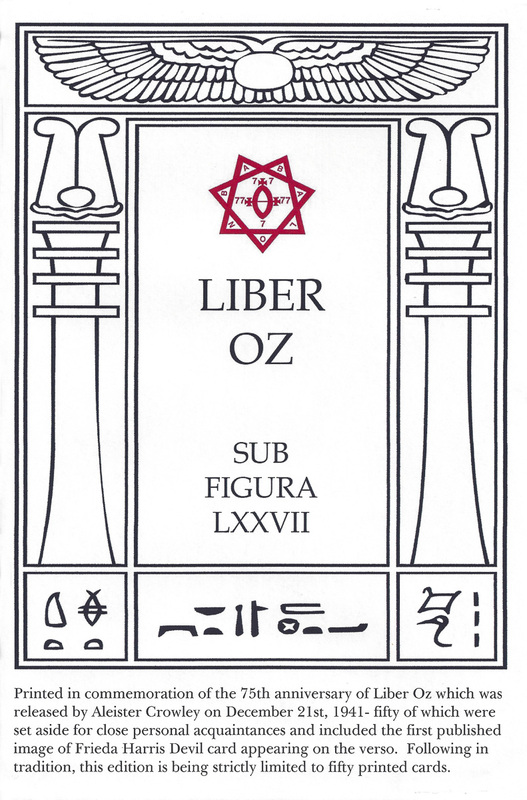 Printed by Frater Orpheus in 2016 to commemorate the 75th anniversary of Liber OZ. 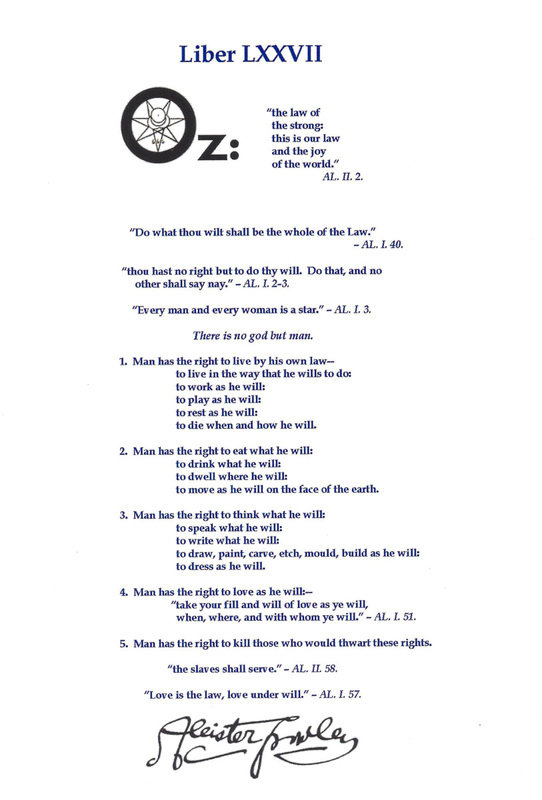 Strictly Limited to 50 copies and distributed to close friends and associates as an Anti-Christmas card. 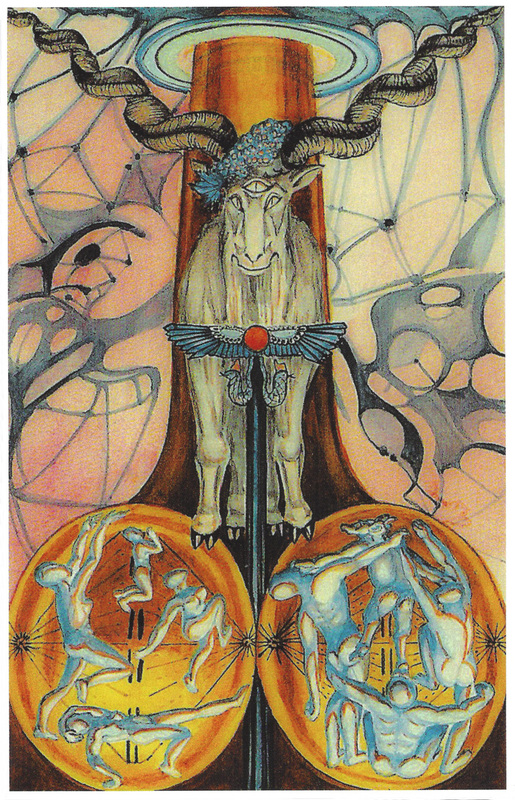 Printed in full color on thick glossy card stock and featuring The Devil Atu from the Thoth deck on one side and Liber Oz on the other. 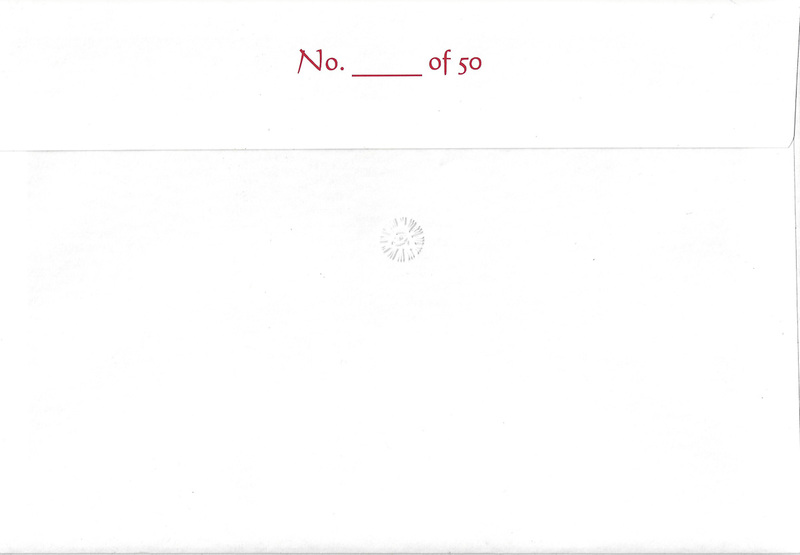 Issued in an envelope with an historical note on the front side, while numbered and embossed on the reverse.